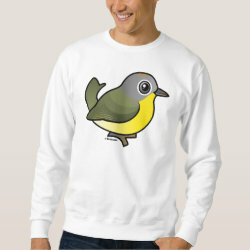 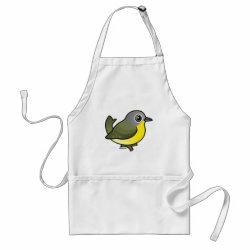 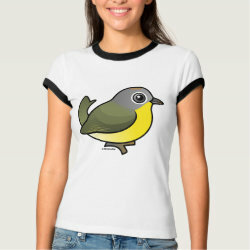 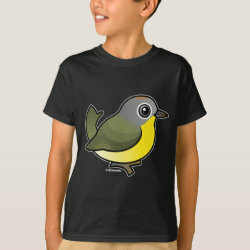 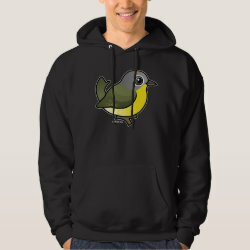 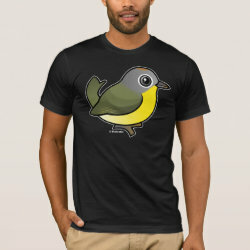 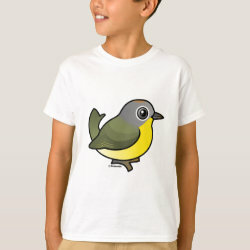 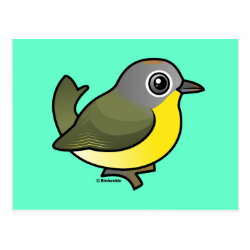 The Nashville Warbler is a small songbird in the warbler family. 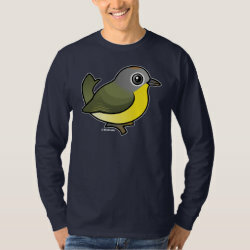 They have olive-brown upperparts with yellow underparts. 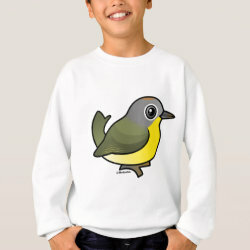 They also have white eyerings. 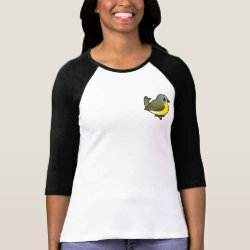 The breed in Canada and in parts of the United States; they winter in more... Texas, Mexico and Central America. 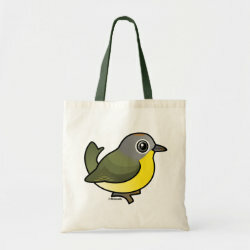 Nashville Warblers feed on insects and larvae gleaned from leaves and branches. 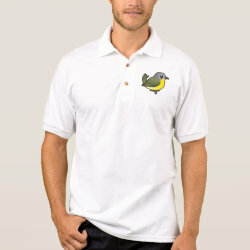 They are ground nesters with a typical clutch size of three to six eggs. 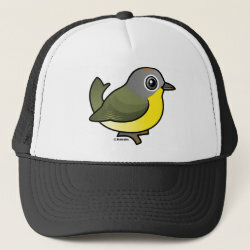 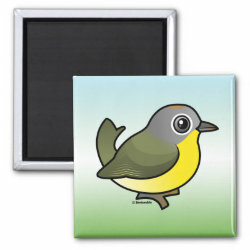 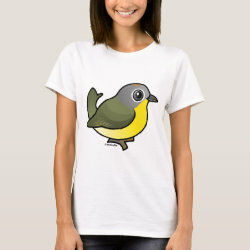 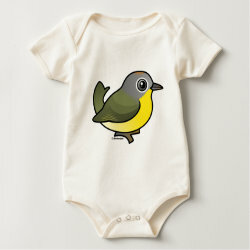 This is our totally cute Birdorable Nashville Warbler!